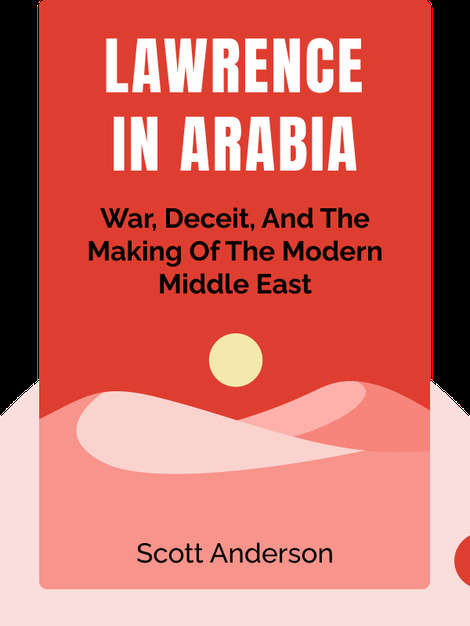 Lawrence in Arabia (2013) reveals how a small cast of characters forever changed the Middle East during World War I and the Arab Revolt. At its center was T. E. Lawrence, a brash and untrained young military officer who was torn between two nations and experienced firsthand the broken promises of politics and the horrors of war. 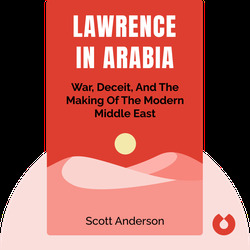 Scott Anderson is a journalist who has specialized in reporting from war-torn areas such as Lebanon, Israel and Bosnia. His work has appeared in Esquire, Vanity Fair and The New York Times Magazine. His other books include The Man Who Tried to Save the World and The 4 O’Clock Murders.